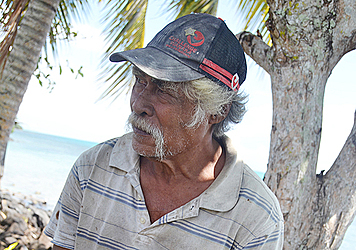 An elderly man from Falesi’u doesn’t have a bright outlook for Samoa in the future. Speaking to the Village Voice, Apa Iosefo said he only sees struggles, poverty and hardship. 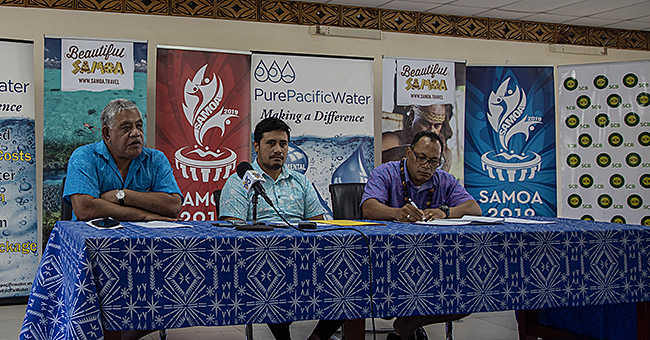 “At this point in time, the high cost of living in Samoa has become unaffordable for so many people,” he said. Apa said the developments have been great but they have come at a cost since most people cannot afford the cost of living. “We are on the verge of facing a crisis,” he said. “I believe that our people should go back to the way our forefathers brought us all up, and that is to fishing and farming. Apa is 66-years-old father and lives with his four sons. When the Village Voice caught up with him yesterday, he was on his way to the sea for a fishing trip. No one in his family has a formal job. Even his grown children are unemployed and all rely on fishing to make a living. “I’m the only one in the family who can earn money through my fishing skills,” he said. For Apa’s family, proceeds from Apa’s catches provide money for water, electricity and basic household items. “As we are stepping on to another stage of life, I fear that the lives of our children are no longer secured,” he said. 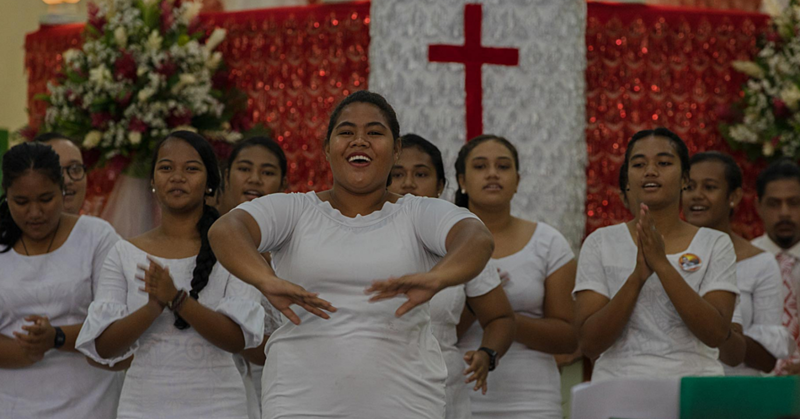 “For instance, I cannot help but feel sad about the foreigners dominating almost all parts of Samoa. Nowadays, we hardly have any Samoan shop owners. “Everything is owned by Chinese coming in. “We don’t know what these people are capable of. They are seducing us with their cheap goods at the shop but not knowing what’s behind it. Apa said the government has to open their eyes.